Factory Authorized Sale - Save up to 50% off on all Summer Classics Special Orders now until April 22nd. Dive into this special EGGspert class as we teach you everything you need to know about grilling the best seafood dishes on the Big Green Egg! Learn how to grill oysters, shrimp, and whole fish. EGGfest is an annual fundraiser to support our local charity, GreenHouse17. EGGfest features Big Green EGGheads showcasing their grilling, smoking and cooking prowess on the Big Green Egg! The place for indoor Fireplace and Hearth accessories. Stop by and see what we have to offer. 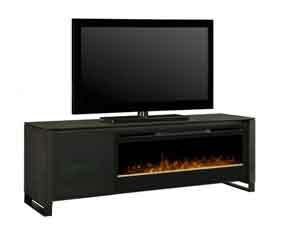 From fireplaces and all their accessories to gas stoves. Whether your starting from scratch or wanting to update and existing fireplace, we have everything you need to warm up your home! 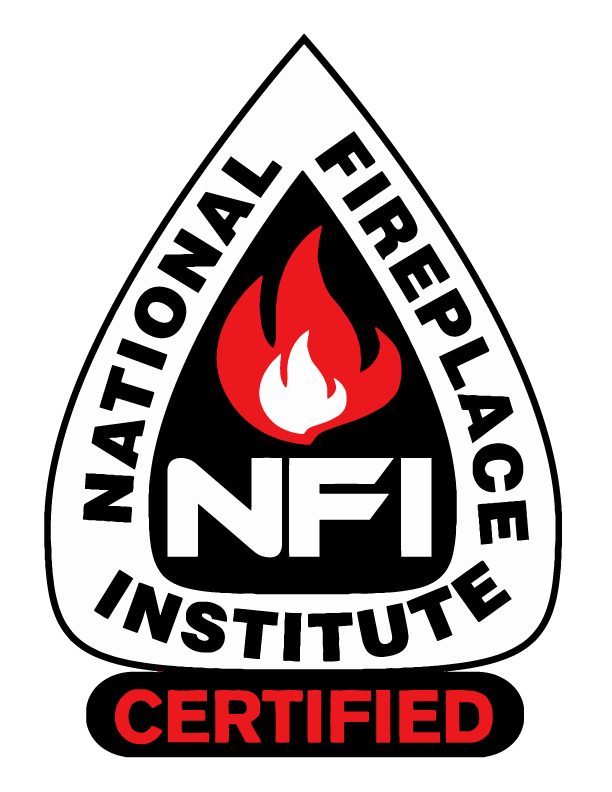 Gas, wood or electric, Housewarmings has many fuel options when it comes to fireplaces. Any house, any room, we’ve got a fireplace for you! Gas Logs are a cleaner alternative to an open wood fireplace. They offer the ambiance of a wood fire without all the prep work and cleanup. Direct vent gas stoves offer the heating and ambiance of a wood stove but are cleaner to burn, more efficient and require less maintenance. Where others see dirt and grass, we see a blank canvas waiting for the touch of inspiration to transform it into a secluded oasis or a place to entertain the neighborhood. We specialize in all things outdoor - Furniture, Umbrellas, Fountains, Outdoor Kitchens, Fireplaces, Firepits, and Pergolas. What is outdoor living without comfy furnishings? We carry a full line of outdoor furnishings to fit your style. From Fountains to planters, set off your outdoor living space with our full range of outdoor accessories! Browse our selection of Outdoor Kitchen, Grill and Bar Islands, Pergolas, Fireplaces and Firepits to add that custom look and feel to your outdoor space. Regardless of the season, grilling is always a great way to bring the family around the table. 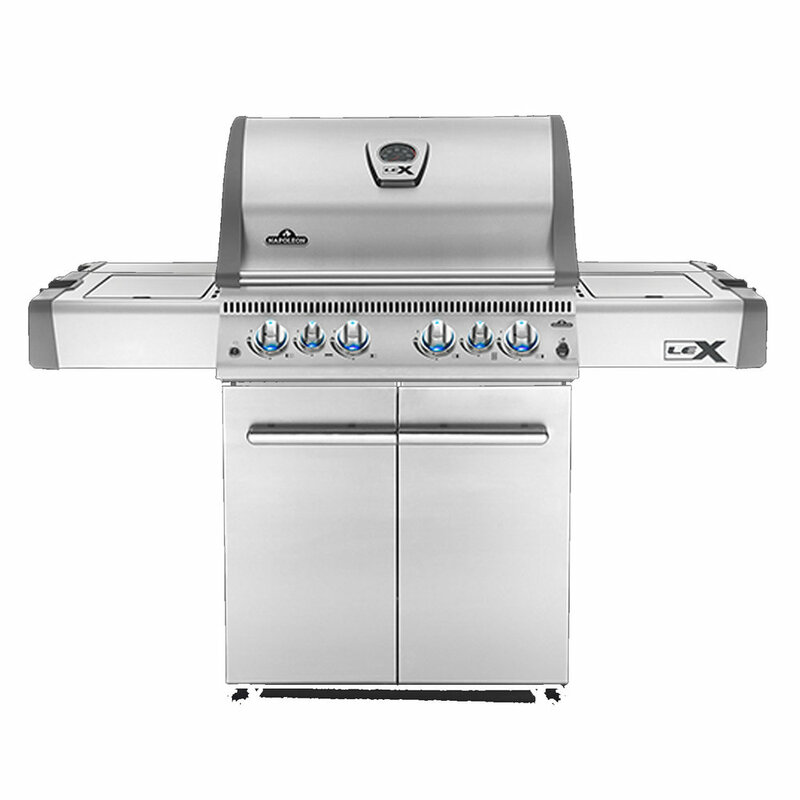 Housewarmings has central Kentucky's largest offering of premium grills and grilling accessories that are sure the bring the kids running to the table. The most iconic multi-use outdoor cooker is at Housewarmings. 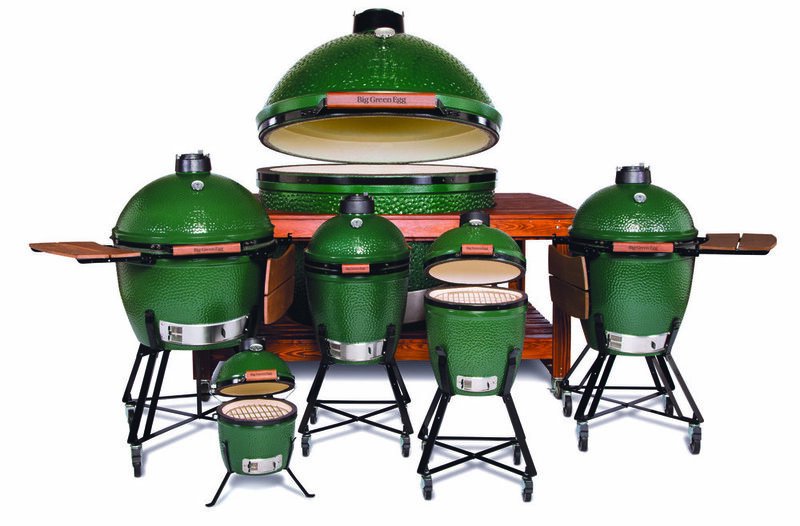 We have Big Green Eggs in all sizes and the accessories to boot making us the premiere retailer of all things Big Green Egg in central Kentucky! With its many cooking techniques and accessories, the Big Green Egg makes it easy for you to prepare complete and varied menus. At Housewarmings, you will find a huge selection of premium grills, ready to transform your backyard cooking experience! There are many ways to smoke low and slow and there are many kinds of smokers on the market. Let our experts help you choose the right one. Having the right tool for the job is a must. We can help you flip, turn, and baste your masterpieces with ease with our complete line of grilling accessories.